Welcome to J Wales Home Solutions! We know there are a lot of remodeling and roofing companies in the Dallas/Fort Worth area, and we’re proud you’ve chosen us. We think you’ll find that our industry experience and commitment to customer service sets us apart from the rest. At J Wales Home Solutions, we don’t have pushy sales tactics and we never try to sell our customers something they don’t need. 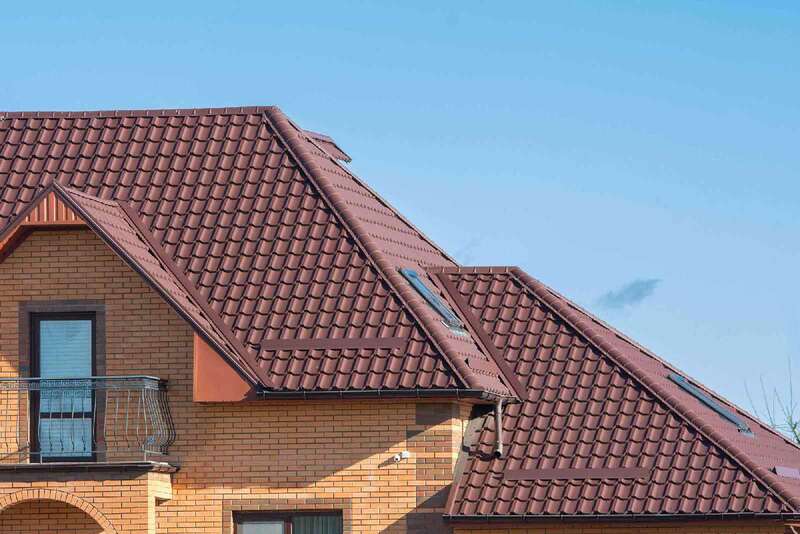 We simply install and repair roofs – promptly, professionally and affordably. We guarantee your home’s safety and your satisfaction. Let’s be honest: a roof replacement probably isn’t something you’re looking forward to. And finding a roofing company you can trust? That can seem even more daunting than the construction itself. At J Wales Home Solutions, we strive to make the process as simple and stress-free as possible. We’re always available to answer your questions and help you make the right decisions about your roof. And when it comes to the actual work, we only use the best materials installed by construction experts who have been fully vetted to ensure your project’s success. The team at J Wales Home Solutions boasts over 30 years of combined experience. 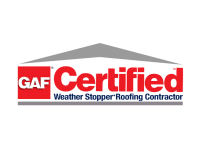 We are a GAF® Certified contractor and specialize in the installation of metal roofs – one of the most durable and long-lasting materials on the market. Central Texas is no stranger to harsh weather, and it can do a number on your roof. When storm damage happens, call the roofing company you can depend on to fix the damage quickly and affordably. If you are tired of repairing your roof every year after the storms strike, it’s time to give us a call. Our roofing systems have never been penetrated by hail and truly last a lifetime. So, let our team help you to ensure that this is the last roof replacement you’ll ever need. A well-maintained roof is a long-lasting roof; that’s why we offer our customers regularly scheduled maintenance plans. We know your roof isn’t always the first thing on your mind. Let it be the first thing on ours. Find out why J Wales Home Solutions is the Metroplex’s favorite remodeling and roofing company. Call us at (817) 440-4436 to learn what we can do for you. The longer you wait to replace that old roof the more dangerous the situation can become! Don’t delay – call today! We are standing by ready to take your call. One of our highly trained estimators can work with your busy schedule to walk you through the process step-by-step! Hail is the one enemy every roof system has. We can handle anything Mother Nature throws your way. to get started on your next roofing project? Here's what some of our neighbors had to say about their experience with J Wales Home Solutions! I couldn't speak more highly of this company and the great job they did on clean up. Highly Recommend them..and the customer service is the best! Fast, friendly, kept us updated,and beautiful work. The neighbors all commented. These roofs are more than just pretty...they are safe and durable for Texas weather! !